Have you received a summons for jury duty? 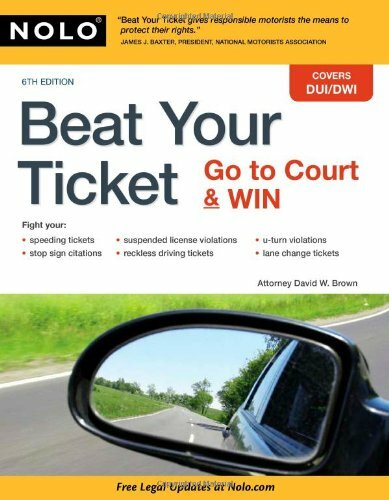 Need help going to court? What does the Massachusetts Court System do? Find out from the League of Women Voters. This page provides referral access to prosecutors, public defense counsel and bar association and legal aid lawyer referral services through the Trial Court Law Libraries' portion of the web site. The Children and Families section of MassLegalHelp has information about child support, custody and visitation, divorce, separation and annulment, paternity and the children of unmarried parents, the Department of Social Services now called the Department of Children and Families (DCF), guardianship, names and name changes, CHINS, and Care and Protection cases. There is also information about the Probate and Family Court, family law practices and procedures, as well as official legal forms and applications and useful brochures, booklets, and pamphlets. Scroll down for Probate and Family, District Court, Housing Court, Mediation, Procedures, Forms, FAQs. Alerts and information about your rights, with links about jobs, housing, sealing your CORI, juvenile court records, forms and sample letters and more. Massachusetts has 2 locations to assist the public and individuals representing themselves in court to understand legal terms and how to fill out required forms. Court Service Centers are now open at two courthouses: Franklin County Courthouse in Greenfield, and Edward W. Brooke Courthouse in Boston. Social security benefits, alerts and other useful websites. "Domestic violence" refers to many kinds of abuse committed by a member of a family, a household, or an intimate partner against another member of the family, household, or against the intimate partner. "Domestic Violence" also refers to many forms of abuse committed by one person against another in certain dating relationships or engagements. collect unemployment benefits if you lose your job and it's not your fault. New! Massachusetts Guide to Evidence, 2015 edition, has been published as an ebook. Get a Trial Court Law Library library card and look for recent cases remotely. In 2006, Massachusetts Health Care Reform became law. The new law made health care less expensive for Massachusetts residents. Now, if you are offered a health care plan that you can afford, you must get it. If you need mental health care services you have the right to have your insurance pay for your mental health care services. The Mental Health section of MassLegalHelp explains how to get your insurance to pay for your mental health care services. One of the most important steps you can take as a tenant is to put your concerns in writing. This may mean writing a letter to your landlord. It could mean filing court papers. Or it could mean putting together a document that helps tenants organize. This section of the website has checklists and sample letters and useful forms. SNAP/Food stamps, immigration specialists, removal actions and more. Trial Juror Service, Grand Juror Service, Federal Juror Service, FAQs, maps, courthouse information and more. What do the courts do? Who are the judicial personnel? What there is to know about jury duty. Homeless children, domestic violence, special education, Autism waiver and more. Locations and information for Boston, Worcester, and Springfield. Search for opinions using natural language. If you are representing yourself at an Administrative appeal hearing, read the information linked here. Compiled by the Massachusetts Trial Court Law Librarians, this guide is a reliable source for what you need to know and how to find forms. Not limited to court staff, much useful information may be found here for citizens. 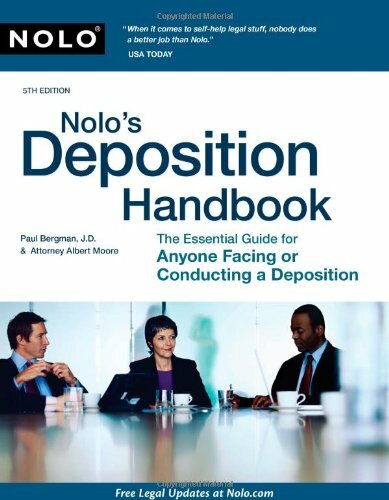 "This book provides a general description of some of the important steps involved in a civil case." Read online or download this PDF. Limited Assistance Representation (LAR) is when an attorney represents or assists a litigant with part, but not all, of his or her legal matter. "A qualified attorney may limit the scope of his or her representation of a client if the limitation is reasonable under the circumstances and the client gives informed consent." The attorney and litigant enter into a detailed agreement defining what tasks the attorney will be responsible for and what tasks the litigant will be responsible for. LAR is allowed in all Divisions of the Probate and Family Court as of May 1, 2009. As with all legal services, you and your attorney will negotiate whether and how much you will pay him or her. Juror information, forms, attorney referrals, law libraries and more. The Self-Help Center offers topical approach with forms. Notice of today's published opinions is provided here and on twitter @MassReports at 8:00 a.m. ET. Today's published opinions will be available on this page after 10:00 a.m. ET. Please note that there may be occasions when a slip opinion listed at 8:00 is not released that day. The Massachusetts Trial Court Law Librarians offer six (6) ways to ask a question! Are you an attorney or self-represented litigant checking the status of your case? Are you a member of the media or general public interested in a particular court case and want to know when it might be heard or the decision rendered? Or perhaps you want to know which justices in the Appeals Court are scheduled to hear oral arguments in a certain appeal. Here you will discover the kind of court case information that is available online. New Chief Justice Ralph Dreyfus Gants sworn in July 28, 2014. The Massachusetts Trial Courts are offering walk-in help for legal information at select locations. 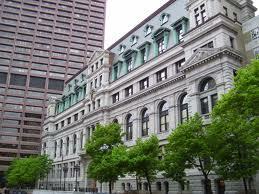 There are over 100 Massachusetts courthouses that serve the cities and towns within the Commonwealth. To help you find the courthouses that serve your area, use the Courthouse Locator. The Massachusetts Trial Court Law Librarians can provide you with documents from any source in our collection, within the limits of the copyright notice below. You need to have a citation in order for us to complete your request using this service. For forms, use the Ask a Law Librarian service. MassCourts accepts case questions via e-mail. 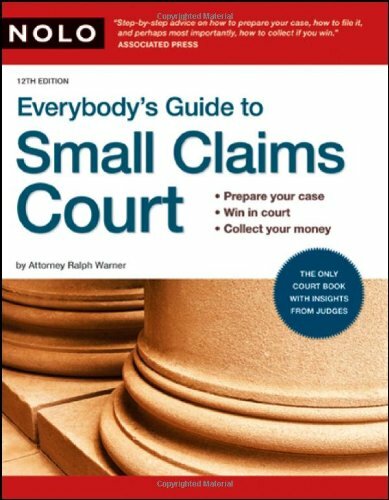 Procedural guide for court staff. Use the court locator and other features. CourtView search. Set the Court Division. Use this Index of Court Houses for specific judge assignments. CourtView search. Fill in the form. Find out what is free from which particular courts; and some courts do not publish decisions. Homepage of the Appeals Court. Court Information, Self-Help Center, Forms, Cases & Legal Resources, Jury Information, Programs, News & Publications, Job Opportunities. This is a collection of Massachusetts state agency and commission decisions and bulletins available online. Effective January 1, 2014, major changes dealing with e-Discovery. Case search, court calendars and more. Law libraries through the Massachusetts Courts. New decisions from the SJC. CourtView search. Set the county. Get the basics by topic, including court forms. If you are interested in watching an argument on the web, please scroll down to the schedule of cases to be argued and activate this player on the proper morning. The order of arguments, as listed below, may change if circumstances dictate. You may also view a summary of each case prior to viewing the webcast by selecting "Case Summaries." John Adams Courthouse for the Supreme Judicial Court of Massachusetts. If you cannot afford the cost of bringing a lawsuit, defending an eviction, or appealing your case, you may be eligible to have the state pay for court fees and costs. You can use the Affidavit of Indigency and its Supplement to ask the court to have the state pay court fees and costs. Court-connected guide for settling disputes. The Social Law Library offers for free the current year of opinions from the Supreme Judicial Court, Court of Appeals, Superior Court, plus slip opinions are entered daily by 1pm. Massachusetts Trial Court Law Libraries will deliver a document when you cannot find it on the web. Set to Case Law. Search opinions of federal courts or Massachusetts courts by scrolling down to Legal Opinions and Journals and selecting a category before running your search. Use this chart for finding which court has heard which kind of case. Administrative cases decisions and rulings available on the web, such as Board of Registration in Medicine Decisions, and Attorney General Opinions. Search by date, docket number, name or keyword. Changes in Rules of Court and invitation to comment. Choose the appropriate court to find their rules. Find statistics on cases by scrolling down and clicking on Annual Reports. Have you been called to federal jury duty? Begin your service here. Civil, Criminal, Appellate, Trial Court, SJC, Superior, District/Municipal, Probate and Family, Housing, Juvenile, Land, U.S. Bankruptcy Local Mass. District, Federal Local Mass. District, Time Standards and Case Management, Professional Conduct, Guidelines: Child Support, Sentencing, Evidence, Court Fees are all at this one link, plus Federal link. From ancient Greece to modern times, find famous trials in chronological order throughout history. Click on More Trials for the complete listing. Salem Witchcraft Trials (1692) and the Lizzie Borden Trial (1893) appear in this chronologically arranged resource on famous trials created by a law school professor. How do administrative courts interact with judicial courts? topics are covered in the Massachusetts Practice series which offers Table of Laws and Rules with relevant U.S. and Massachusetts statutes and procedural rules on areas of legal practice, plus Massachusetts state-specific legal forms, some on CD-ROM, and Table of Cases, federal, other states and Massachusetts, including recent cases (in the pocket part) in the back of the volume, before the index, for each area of law. Ask for these volumes at our Ready Reference Desk. Use the Massachusetts Trial Court Law Libraries' Document Delivery System Form in order to receive texts of cases, if available, from the Massachusetts Trial Court Law Librarians. Plan ahead, as their hours of service are daytime, Monday-Friday, approximately 8 AM - 4 PM. There are 17 libraries. Check each location for exact hours. Massachusetts lawyers diary and manual : including bar directory. Directory of lawyers and Massachusetts courts, maps, and judges. 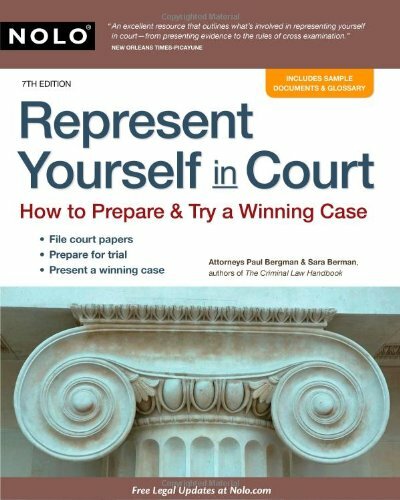 "How to prepare and try a winning case?" 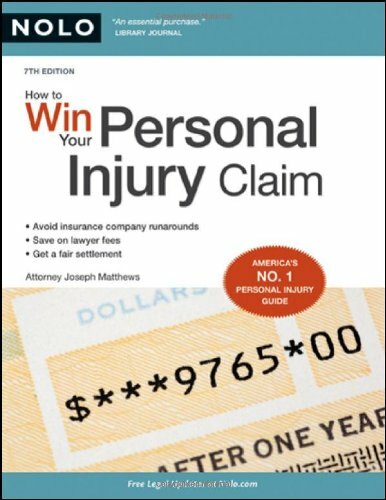 The author's book "sets out to help individuals cut through the red tape when filing and pursuing a personal injury claim. It clearly and thoroughly outlines the basic principles of liability, insurance coverage, the valuation of the claim, negotiating, and finalizing a settlement. " Taking action in court is explained in detail.